The team at Carsell sold over 10,000 quality used cars in Sydney’s western suburbs for over 15 years. Our experienced staff are dedicated to finding the best used cars for our customers’ needs, tastes and budgets. No matter what your lifestyle, we are sure that our Cambelltown car dealership has a car to suit you. Our fantastic range includes everything from small city cars to vans, utes and 4WDs – all at incredibly affordable prices. Found your next car? 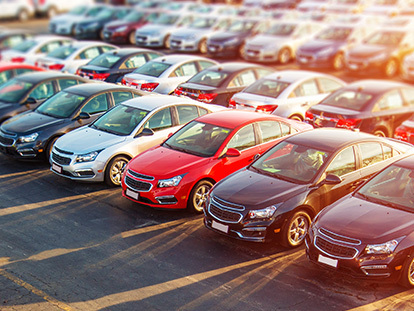 Drive it home today with Carsell’s competitive Low Rate Car Finance options. Browse our range of used cars for sale in Campbelltown below. If you would like to test drive any of our used cars, don’t hesitate to contact our Queen Street car dealership to book!